Women at Rensselaer Mentoring Program | What’s the Purpose of the Mentor Program? 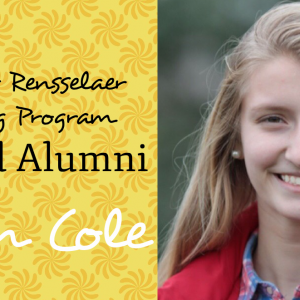 To provide access to social and professional networks that support the advancement of female undergraduates at Rensselaer and beyond. 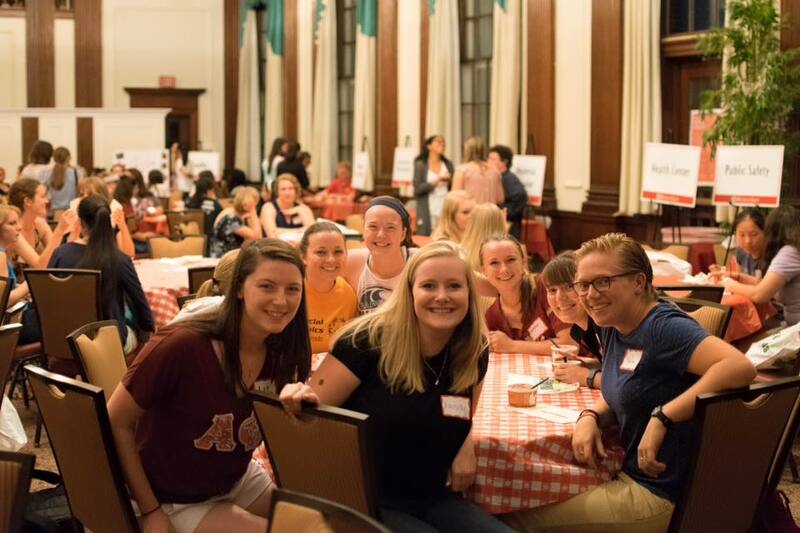 Mentees who participate in the Women’s at Rensselaer Mentor Program are matched with an assigned peer mentor who has successfully transitioned to Rensselaer and is performing well academically. 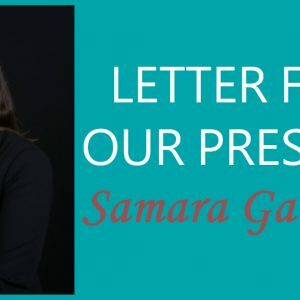 The mentor’s role is to be a good listener, provide honest feedback, empower the mentee and support her in developing a plan to achieve her first year goals, to provide perspective in addressing challenges, to build critical time management skills, to develop resiliency, and to assist the mentee in finding community within her new campus home. 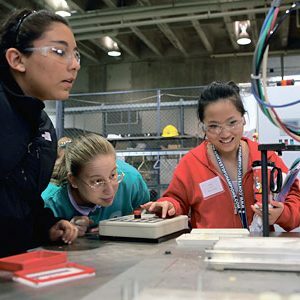 Workshops and special events featuring faculty, alumni, and other practicing professionals will help students develop skills for advancing professionally in STEAM (Science, Technology, Engineering, Arts/Architecture, Math/Management) fields. 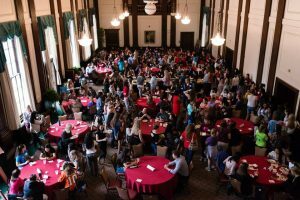 Female undergraduates currently make up 32% of the undergraduate population at Rensselaer, their grade point averages and graduation rates are higher than their male peers, and they hold a great number of leadership positions across the Institute. 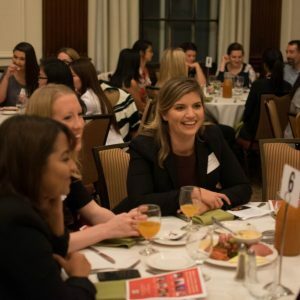 The Women’s Mentor Program provides a network of like-minded women who support each other in achieving their academic, personal, and professional goals.